The shop is usually open Tue 10-1.30, Wed 10-1.30, Thu 10-4, Fri 10-4, Sat 10-2. Closed on Sun & Mon. We may be closed within these hours to collect stock or attend auctions. Please call to check. 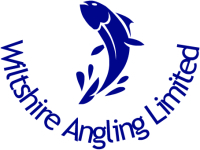 Wiltshire Angling Limited is a traditional fishing tackle shop where value, service and customer satisfaction are our highest priority. 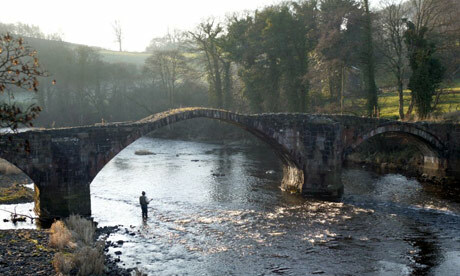 We are suppliers of good quality new and used fishing equipment. The shop stocks an extensive range of new and used equipment which can be viewed and purchased on the day. As we are an indepenent dealership we sell most makes either new or used and provide most items either from stock, or by delivery within 48 hours. We can also restore some split cane, if you wish to use that old rod again. Maggots, Worms and frozen Sea & Predator baits are usually in stock. Please contact us if you have any questions or wish to discuss anything prior to purchase.